We are surrounded in the region by culture, history, the outdoors, and more. 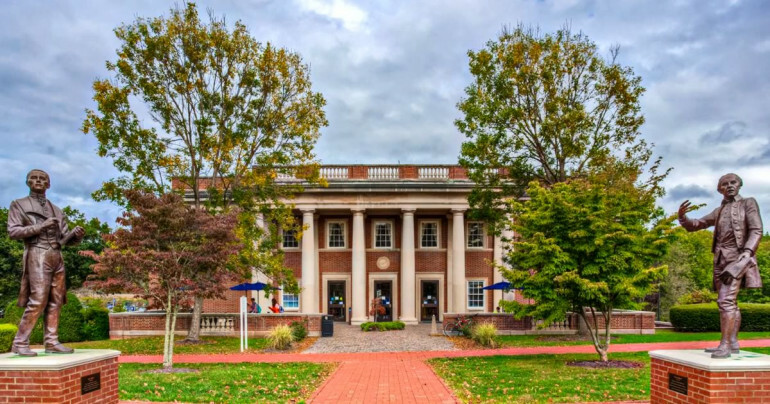 Nestled in the Virginia Highlands, the Emory & Henry central campus encompasses 168 pristine acres and is surrounded by an additional 167 undeveloped acres and the village of Emory. While our campus is tranquil and reserved, you won’t need to travel far to play. The Interstate-81 corridor will connect you not only to other aspects of Emory & Henry College, but also to the culture that surrounds you. The Virginia Creeper Trail, the Appalachian Trail, White Top Mountain, and Virginia’s highest peak, Mount Rogers, are all in our backyard. Seven different hiking trails converge in nearby Damascus, Virginia — known as the friendliest town on the Appalachian Trail. 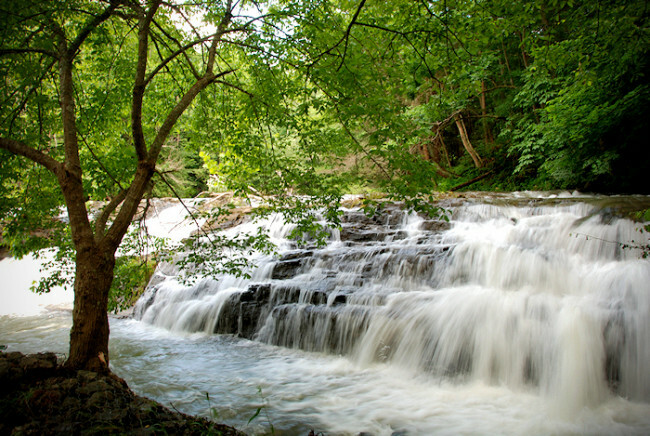 This section of Appalachia is also known for its biodiversity and is home to a variety of rare plants, animals and aquatic life. Natural Area Preserves like Pinnacle, The Channels, and Cleveland Barrens are among specially protected lands that are also accessible to the public. Our neighboring city of Abingdon is home to a great variety of history, shopping, dining and art. You’ll find the State Theater of Virginia, Barter Theatre, where you can take in theater performances or live music year-round. The William King Museum of Art offers fine world art, contemporary regional art and cultural heritage exhibits. The historic downtown offers a charming shopping district and fascinating connections to the Revolutionary War. The Martha Washington Inn was formerly a private home and then a women’s college that eventually merged with Emory & Henry. 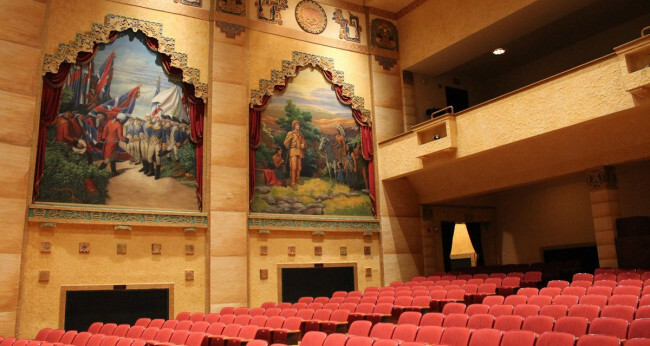 A short drive away is Marion, Va., home of the historic Lincoln Theatre, from which the highly popular “Song of the Mountains” program is televised to the nation. Marion is also home to Emory & Henry’s School of Health Sciences. Tennessee’s Tri-Cities (Bristol, Kingsport, Johnson City), includes Bristol’s Birthplace of Country Music Museum that celebrates the famous Bristol Sessions now known as “the big bang of country music.” Bristol, a town famously divided in half between Virginia and Tennessee, is also home to the Bristol Rhythm & Roots Festival, an annual three-day music festival hosting more than 130 bands on 20 stages — and no shortage of Emory & Henry faces!